to leverage Amazon’s global distribution and personalized, targeted marketing reach." I am super super proud to share that my previously self-published novel, Shattered Veil, is one of the inaugural books in this program! 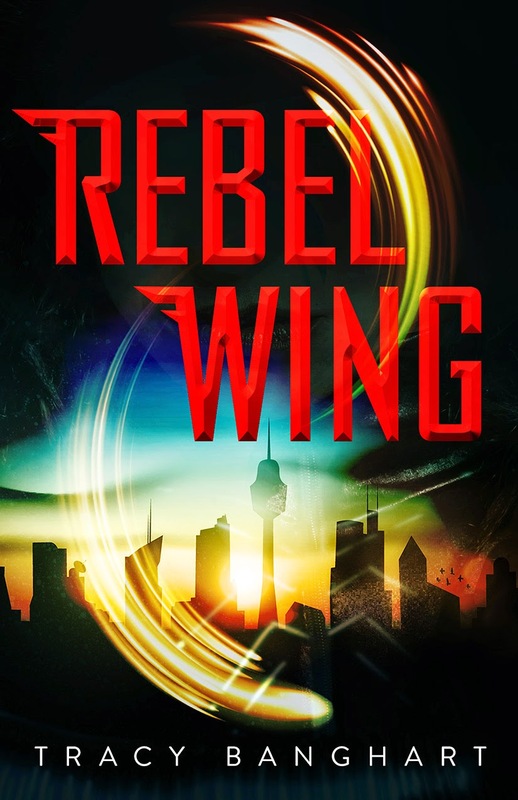 It has been retitled REBEL WING, given a new cover (check out the beauty below! ), fully edited, and I am so, SO excited to share it with you today! In addition, two other books are part of the launch, and they are AWESOME. 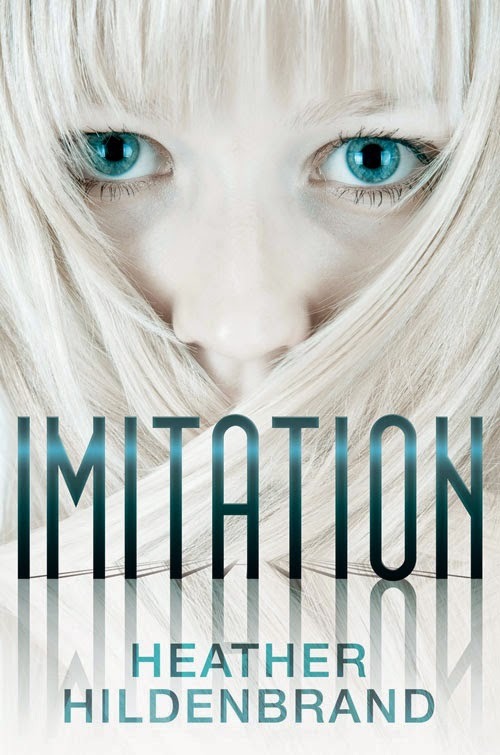 Read on for more info and purchase links for EVERY UGLY WORD by Aimee L. Salter and IMITATION by Heather Hildenbrand. Military, and the nightmare becomes a dangerous reality. Tracy Banghart has an MA in Publishing and an unhealthy affection for cupcakes. forever. Something even her older self is powerless to stop. the devastating consequences of bullying. Aimee L. Salter lives in Southern Oregon with her husband and son. She writes novels for teens and the occasional adult who, like herself, is still in touch with their inner-high schooler. She never stopped appreciating those moments in the dark when you say what you're really thinking. And she'll always ask you about the things you wish she wouldn't. Aimee blogs for both writers and readers at www.aimeelsalter.com. You can also find her on Twitter and Facebook. 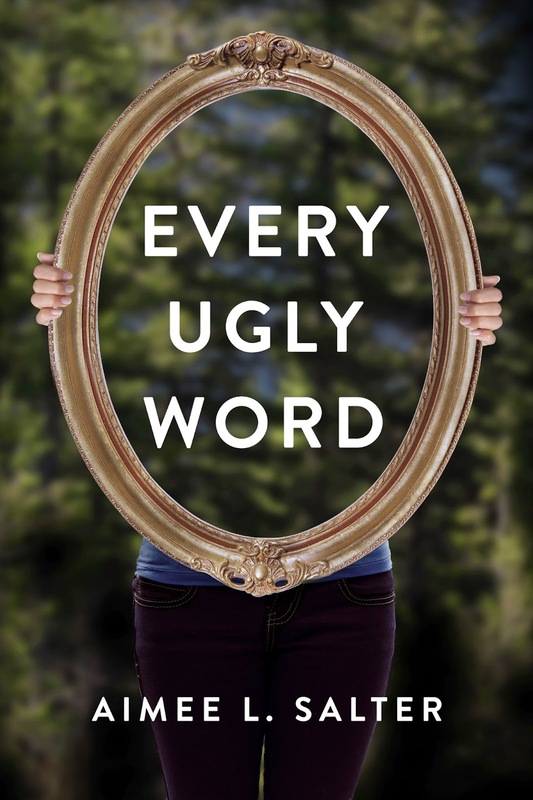 Every Ugly Word is her debut novel. Everyone is exactly like me. There is no one like me. a specific mission. And Raven has never needed Ven . . . until now. Raven, but is she prepared to sacrifice herself for a girl she’s never met? to keep readers guessing until the very last page. Heather is a co-founder of Accendo Press, a publishing group she operates with fellow authors: Angeline Kace and Jennifer Sommersby. Accendo (a-CH-endo), A Latin word, means “to kindle, illuminate, inflame, or set fire.” This is something Accendo strives to do inside a reader’s imagination with every title released. Please join me, Aimee, and Heather, along with some other great YA authors for a Facebook party this afternoon to celebrate the big launch! And don't forget to enter the giveaway below! Thanks so much to my wonderful bloggers friends who are helping me spread the word!